Talk about small town strong! Big Stone Therapies (BST) offers career opportunities in small communities throughout west central Minnesota and beyond! 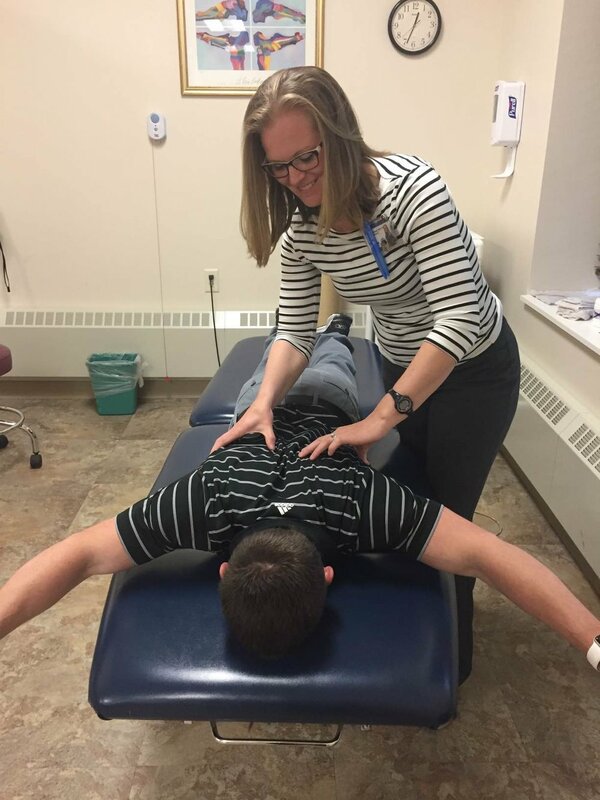 Since 1990, BST has been serving patients, starting with physical therapy services, to community hospitals in Ortonville, Wheaton, and Graceville in Minnesota, and in Sisseton, SD. Want to join a growing company? Consider that BST has added occupational, speech language and massage therapy to its menu of services. A sister company, OccuPRO, Inc., was formed to provide occupational health services to area businesses. Today, BST serves the therapy needs of 38 communities in Minnesota, South Dakota, North Dakota, and Michigan. In our region, Big Stone Therapies offers services in Parkers Prairie, Morris, Wheaton and Browns Valley. Also, ask about their mobile opportunity, for someone who want to be on the go. Chelsea Hodenfield of Morris has her own Live Wide Open story! Read about Chelsea’s journey here.